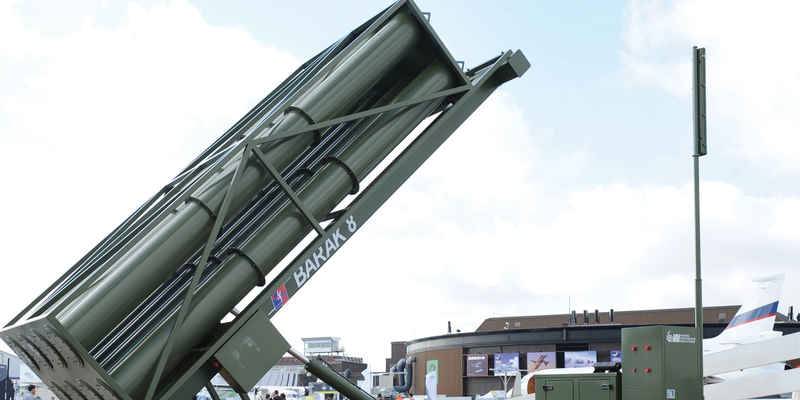 India and Israel look to expanding technology partnership in defence products following the lead provided by the ship-launched Barak missile which the two countries are developing together. Israeli Navy Chief Vice-Admiral Ram Rutberg today held talks with top Indian defence officials in the Indian capital as the two countries look at deepening bilateral defence ties. Rutberg met his Indian counterpart Admiral RK Dhowan and later called on Defence Minister Manohar Parrikar and Defence Secretary G. Mohan Kumar.